Then we thought, readers were familiar with books in the first two categories. So we released only the last. This has led to some misunderstanding. Some readers have written that there are no books for beginners in the list. They have overlooked two titles mentioned in the list. 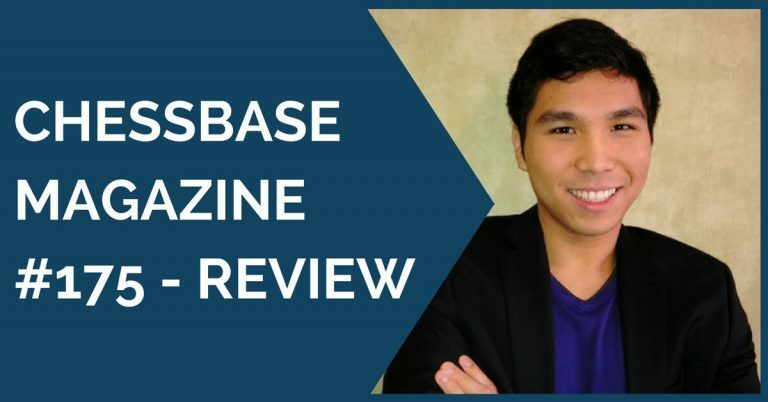 If you are a beginner, see if these books suit your needs. Otherwise wait for our list for absolute beginners. It will come soon. Several readers have complained that there are no classics in our list and proposed some on their own. A few are specific titles and it is easy to acknowledge them here. Others are names of authors and one has to guess the titles actually meant by the concerned reader. As I mentioned at the outset, a separate list of classics would appear and all should note that books like My System are included there. But what about other books suggested by readers? The merits and demerits of these titles are given here in brief. At the outset let me make an elementary point. Every old book is not a classic and popularity alone would not make it one. A book has to stand the test of time and meet very high standards to qualify as a classic. In some cases a pioneering effort will have outlived its use. A case in point is Yuri Averbakh’s series on endings, a work of seminal importance. Here theory has advanced and later works have absorbed the more important results of his findings. Practical Chess Endings by Paul Keres (mentioned by one of the readers) however, has a stronger claim to be a classic. Capablanca’s Best Chess Endings (by Irving Chernev) suggested by another reader has 60 annotated games with emphasis on endgame play. There are quite a few books by Capa himself and others written on the Cuban genius. So which book should we choose and why? When you see our list on classics you will know. One of the readers has mentioned David Bronstein, but not mentioned specific titles. For the moment we shall assume, it’s his book on Candidates’ Tournament 1953. But matters are not simple here. In later years Bronstein disowned the book to everyone’s dismay and insisted that most of it was written by Boris Vainstein, his friend and second. Fortunately for the readers he did not disown the analysis. It is still his. Right now Bronstein’s work has a rival in Najdorf’s book on the same tournament that has been translated into English. Some qualified critics like John Watson consider it a better work than Bronstein’s. In my view both are classics and deserve to be read and compared. One reader mentioned Vukovic, but did not give names of the books. I presume, they are The Art of Attack in Chess and The Chess Sacrifice. Both qualify as classics. If you plan to read The Art of Attack in Chess do ensure that your copy is the one edited by John Nunn. He has written an excellent introduction and also provided analytical footnotes. 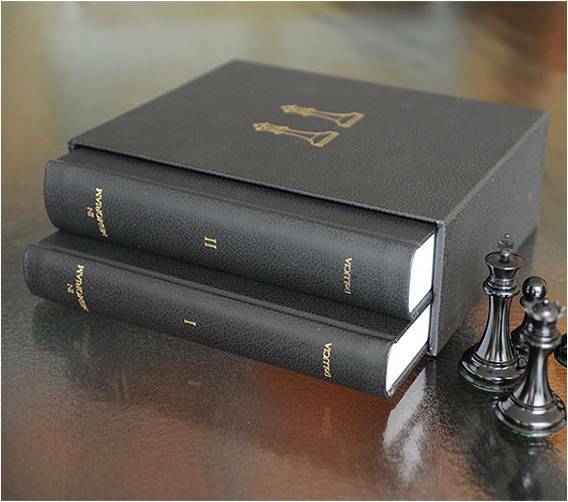 The Chess Sacrifice does not have latter-day annotations like Nunn’s. It’s still worth reading. At least two readers have commended Alexander Kotov’s books. Way back in 1970s Kotov’s books were mandatory reading. Now it is no longer so. The flaws in his work have been pointed by John Nunn (Secrets of Practical Chess) and Jonathan Tisdall (Improve your chess now) among others. If you still want Kotov, check out the criticisms in these books first. One of the same readers has mentioned Mihai Suba, but not given the name of the book. I take it to be Dynamic Chess Strategy. There are issues with this book and they have not been addressed so far. 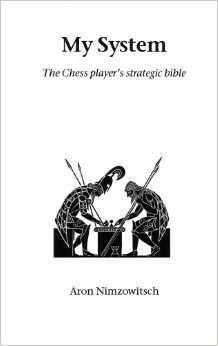 The author has little understanding of chess history and evolution of thought. His judgments on classical masters are flawed and those pronouncements have to be treated with caution. Otherwise the book is a good collection of games. Nimzovitsch’s book, My System mentioned by readers is an acknowledged classic and is in no need of recommendation by anyone. But which edition are you following? There is a dispute on that score. When we come up with our list of classics we shall settle the point. This brings me to the main point of criticism: the list lacks historical perspective. The charge is understandable as only recent books (1990-2014) are included and the ones before excluded. But if you look deeper you will find a latent historical perspective. Currently there is a big debate on the great chess tradition and the legacy of past masters. 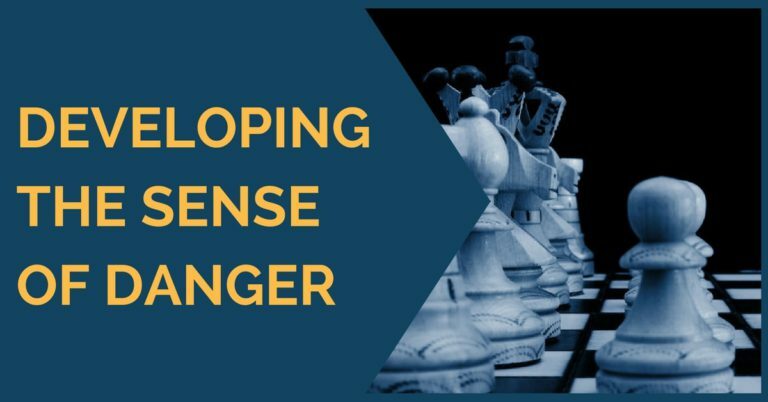 It all began with John Watson’s Secrets of Modern Chess Strategy that appeared in 1998. In the book Watson subjected both classical and Hypermodern schools to deep scrutiny and offered a revaluation of many lessons from the past. The major point he made was that there were no longer universal principles or common rules applicable to positions modern chess. He called it rule–independence. This view was fiercely questioned by Jacob Aagaard who maintained, there are valid rules and they have universal application. You would find his counter-argument in the book, Excelling at Chess. Watson reiterated his stance* in his next book, Chess Strategy in Action. We have mentioned each of these books in our list as they offer a critical perspective on the evolution of chess theory. If you find this polemics heavy going there is an easier way of looking at our chess legacy. There are 125 deeply annotated games from Anderssen to Anand. While we are not too happy about the title (sounding needlessly violent) and the cover design (Magnus looks awful) we have no hesitation in commending this book. It offers a dramatic round-by-round account of Carlsen’s play in the Candidates’ Tournament and the world championship. The quality of analysis could have been better.Otherwise it’s a richly detailed account of Carlsen’s road to summit. This did not prevent a reader from making derisive remarks about the book and I do not find it funny. A young friend is currently looking for a father-in-law who would offer it as a wedding gift . Shouldn’t he be looking for a bride first? Good question. *Note: Let there be no misunderstanding. Watson is a great connoisseur of chess tradition and here is a link to his reviews. A separate list of classics would appear and it would include “My 60 Memorable Games”. Hahahahah. Oh my God. I will never believe your list. Where is My 60 memorable Games! Hyppo. Check out the list of books for beginners. Even you may enjoy reading some of them.